Up to 3 stations (100w) and a combination of VDAs and vertical dipoles will be in use. We intend to operate on 40-30-20-17m – will also check propagation on other bands. Mainly SSB with some (slow) CW planned. Check here for VOACAP propagation circuits for your QTH based on using 400w and SSB. 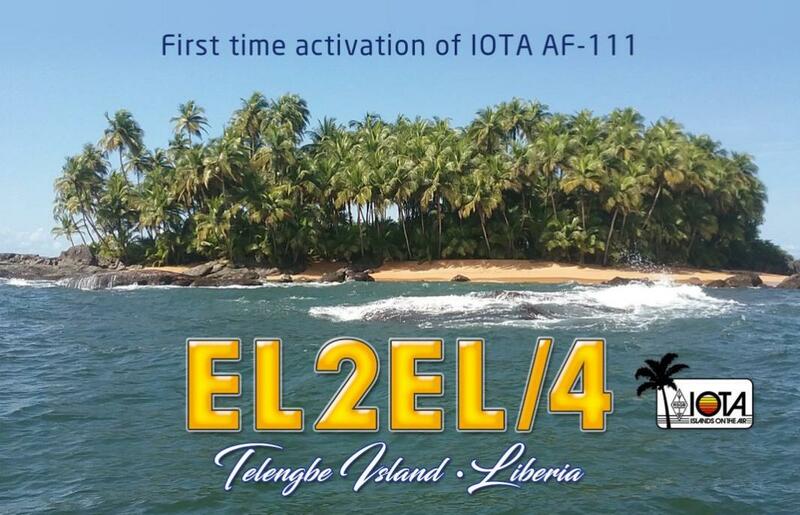 Please note our main aim is to give out a brand new IOTA and not to work every band slot chaser, unless, of course, you need EL for DXCC awards.